Did you know that ETEL linear motors are used in metrology applications? ETEL’s direct drive linear motors are used in coordinate measuring machines (CMM), among other areas of metrology and back-end applications in automated machining. 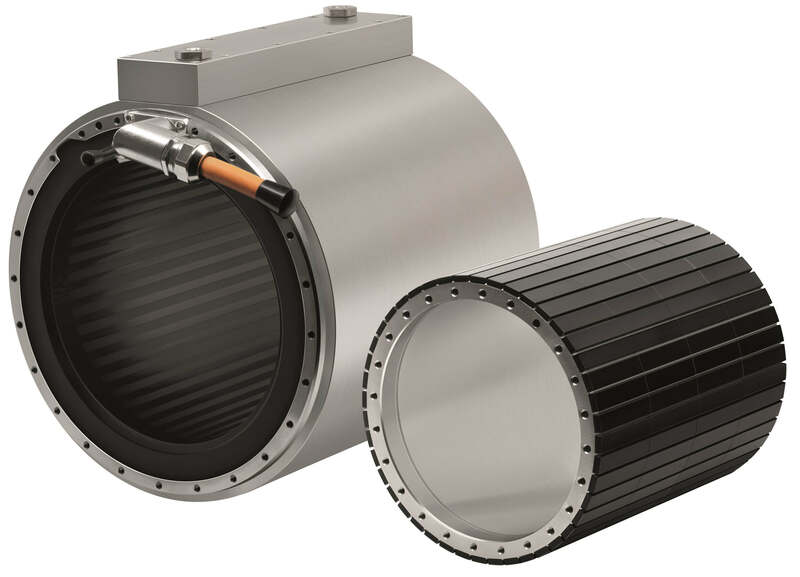 Although direct drive linear motors are commonly used for their high force density, it is not the only type of advantage that they provide. Linear motors offer a big advantage of being the most precise driving method on the market, limited only by the type of position feedback with which they’re used. When properly integrated, they can move with precision down to the nanometer. Although not all machines demand that type of precision, being able to move on that level without having to worry about any deviations is vital in measuring machines. ETEL has been able to provide the proper motor for CMM machines that allows it to precisely check its parts without any concern about deviation. Not only does the ETEL linear motor provide its precision to a CMM but it also comes with the advantage of not having any parts to wear. Even after a decade of use, because of the lack of any wear component, the motor will perform just as accurately down the line as when it was first put together, ensuring no measurement deviation. It is also important to note that the metrology market commonly makes use of both ironcore and ironless linear motors; the former for their higher force density and the latter for the lack of force ripple to effect the measurements. 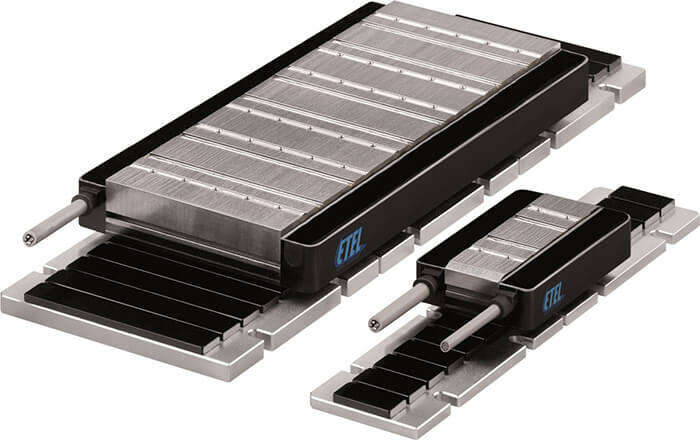 And while ETEL offers both types, it is noteworthy that the ETEL linear motors used in CMMs also incorporate ETEL’s signature low-cogging design which has allowed them to be used where ironless motors had been preferred in the past.